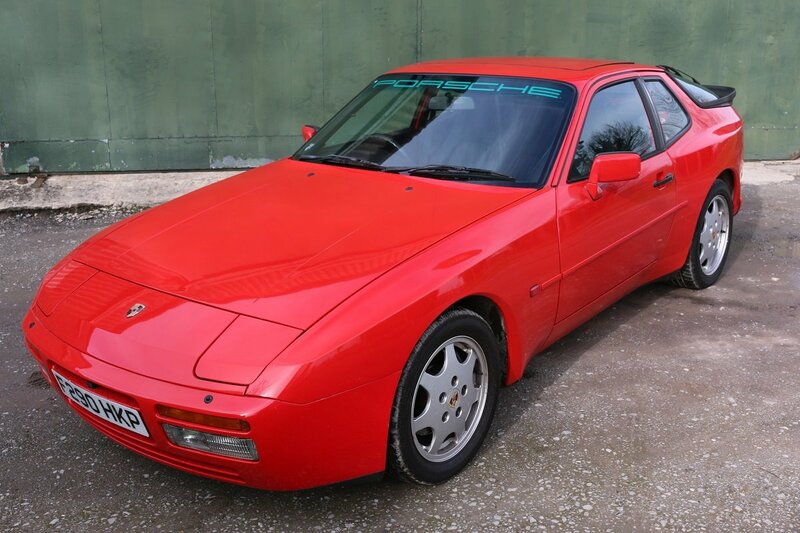 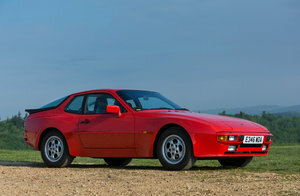 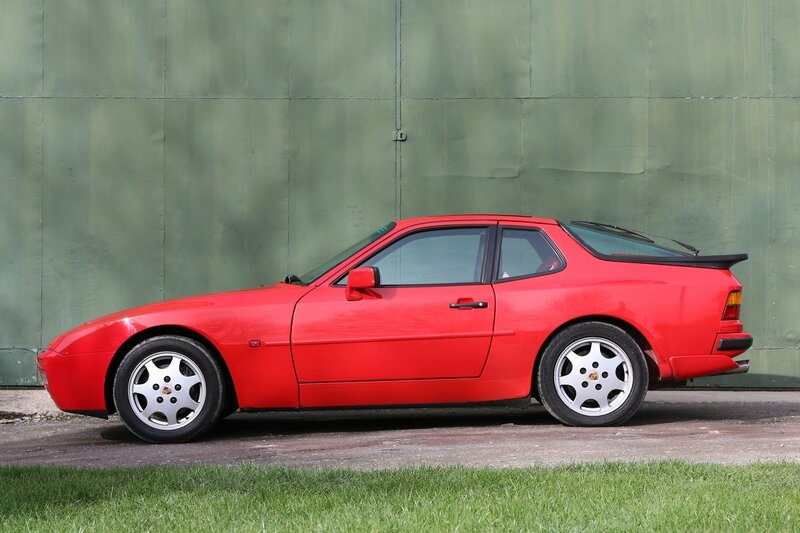 1989 Gaurds Red Porsche 944 s2 Coupe,3.0ltr,with contrasting black interior. 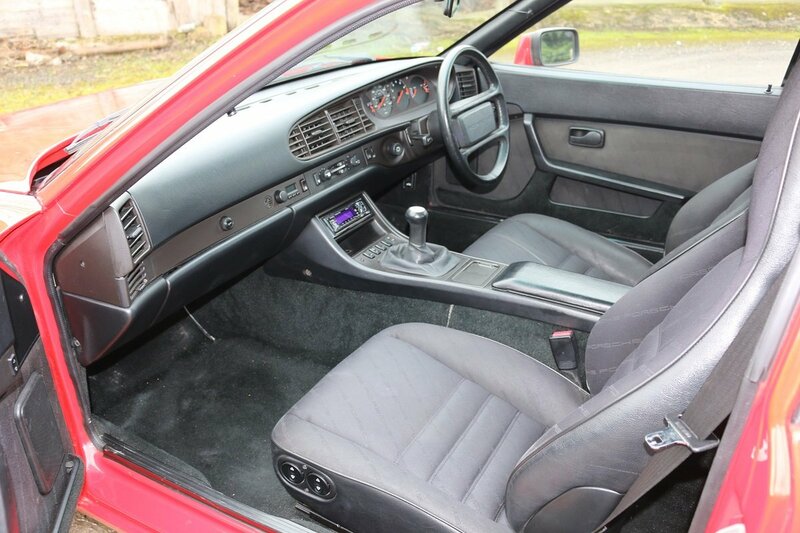 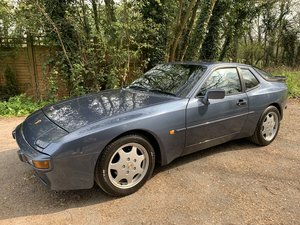 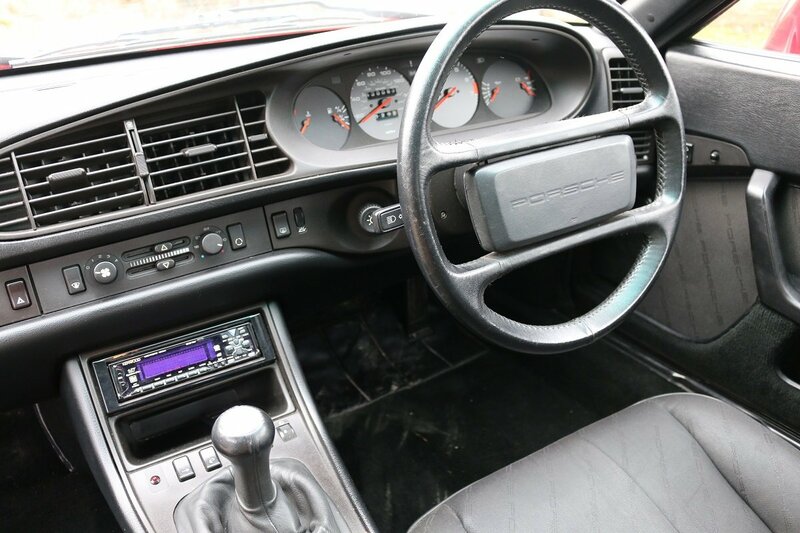 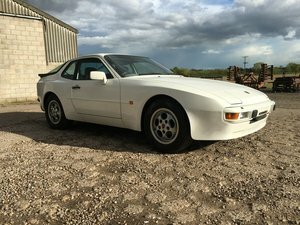 Here is a very nice example of a 944 S2 Coupe,120k miles with extensive service history,it presents and drives very nicely indeed.Good oil pressure,steady water temp,lovely gear change and a nice,light clutch. 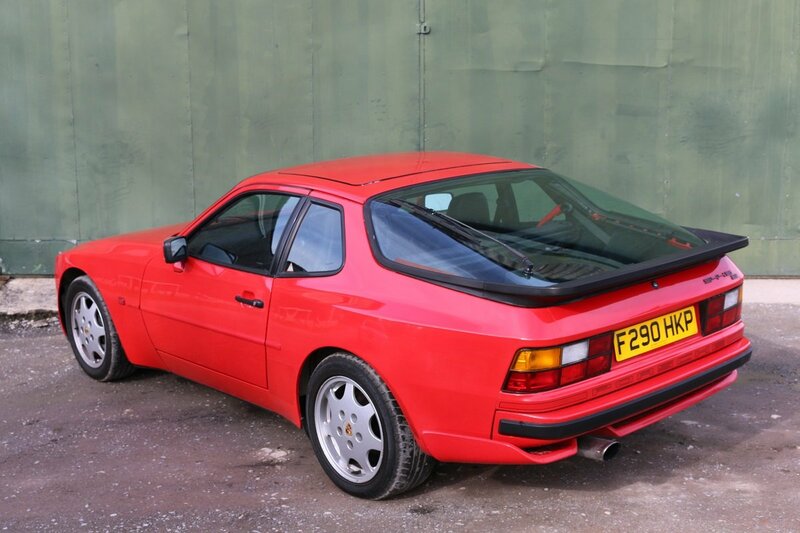 The bodywork is in very good condition and the underside is excellent. 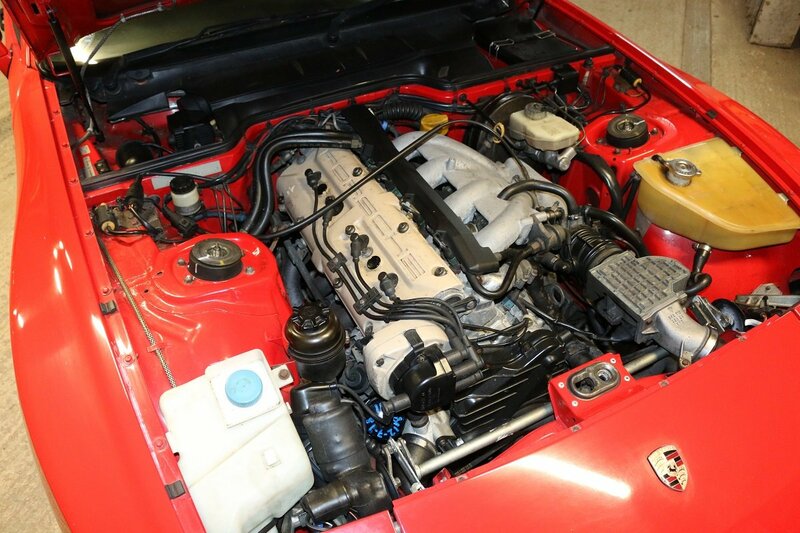 This is one of 3 944's we currently have in stock,the others being a S2 Cabriolet and a 2.5 Coupe,auto.